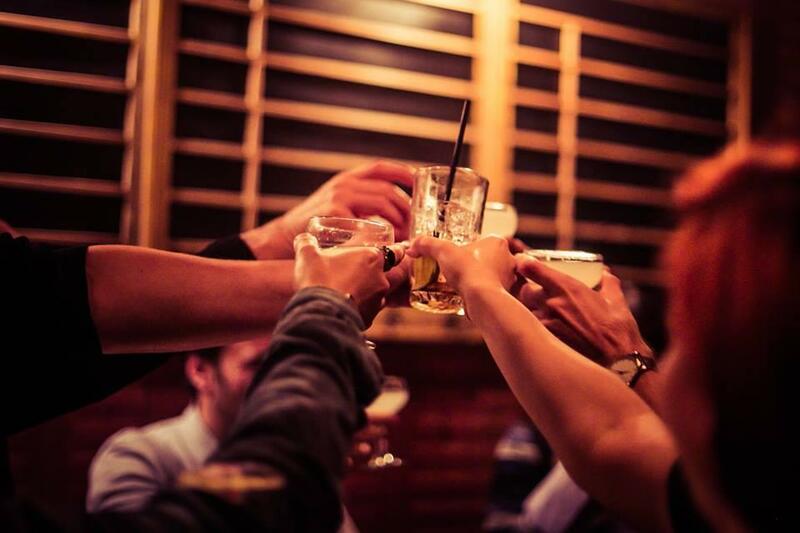 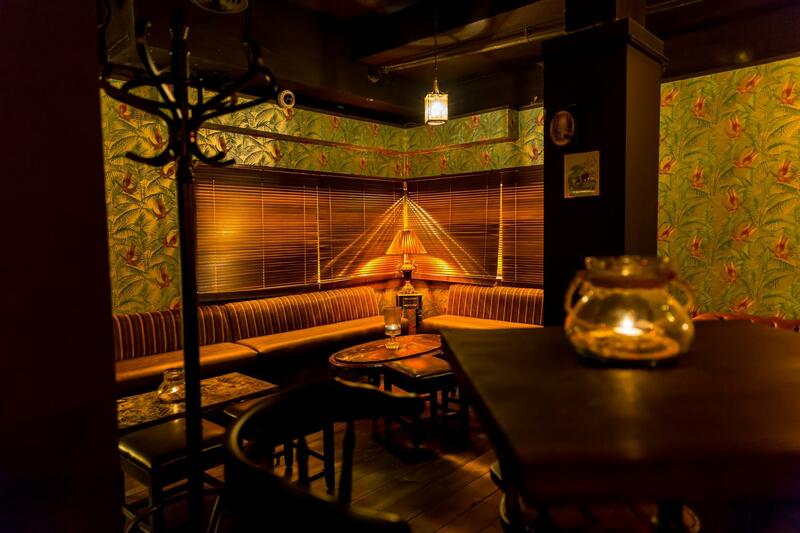 Welcome to Burlock, a bar dedicated to the glory of RUM, the heart and soul of our bar. 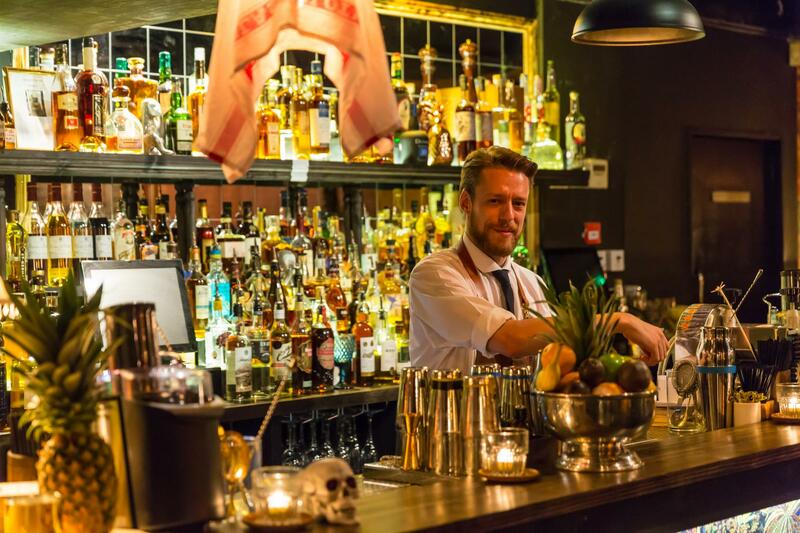 With a list large enough to do justice to the NOBLE SPIRIT and a relaxed but spirited atmosphere that lives up to all of rum’s natural romance. 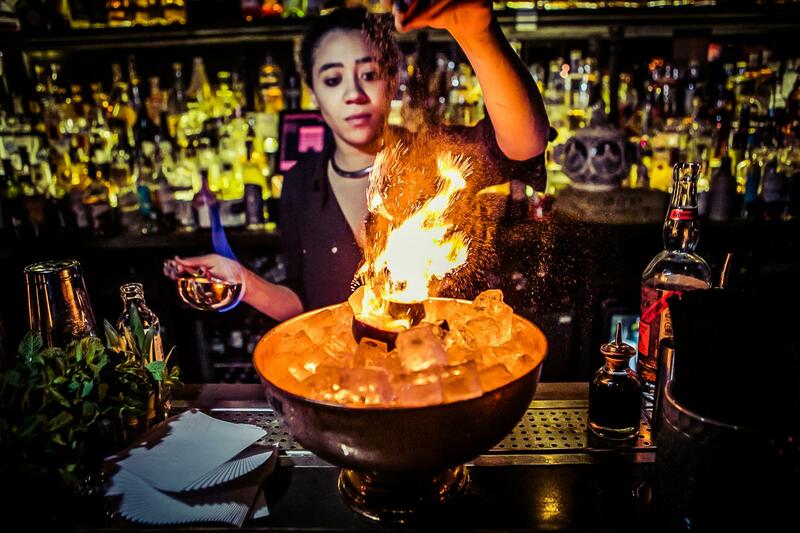 As the gospel of rum continues to spread across the globe, we put together a drinks list that includes not only the best of the Caribbean but also the wider world. 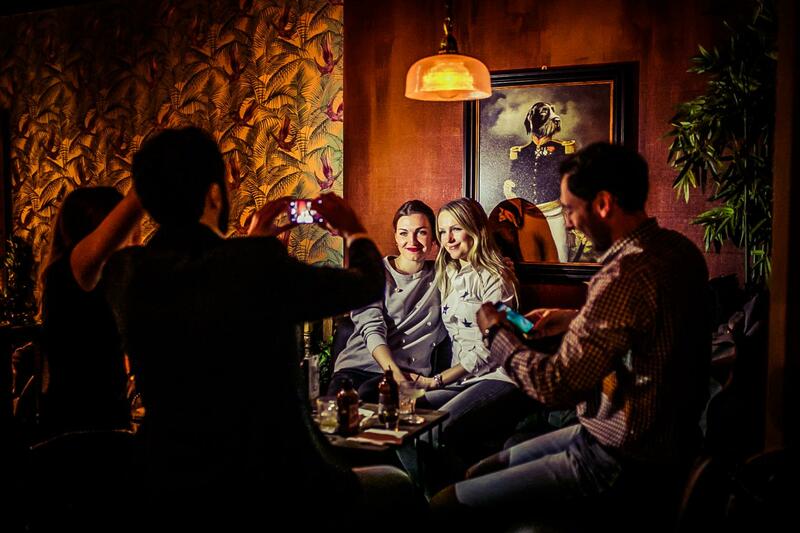 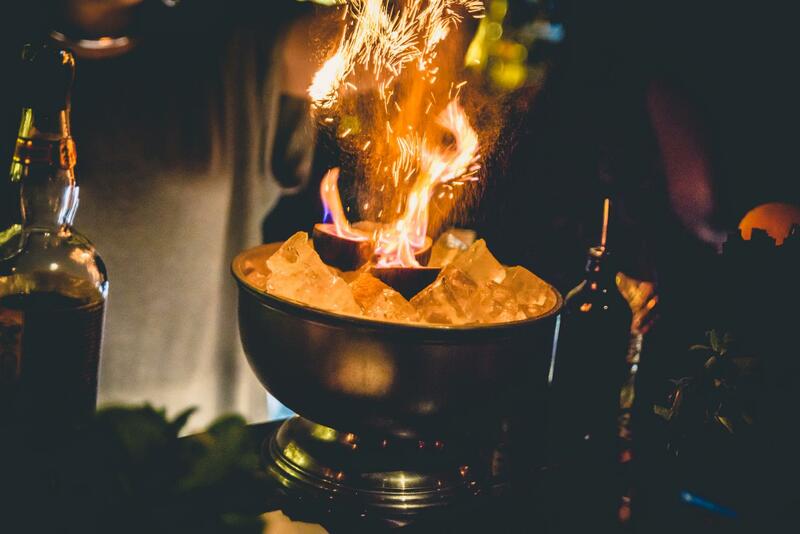 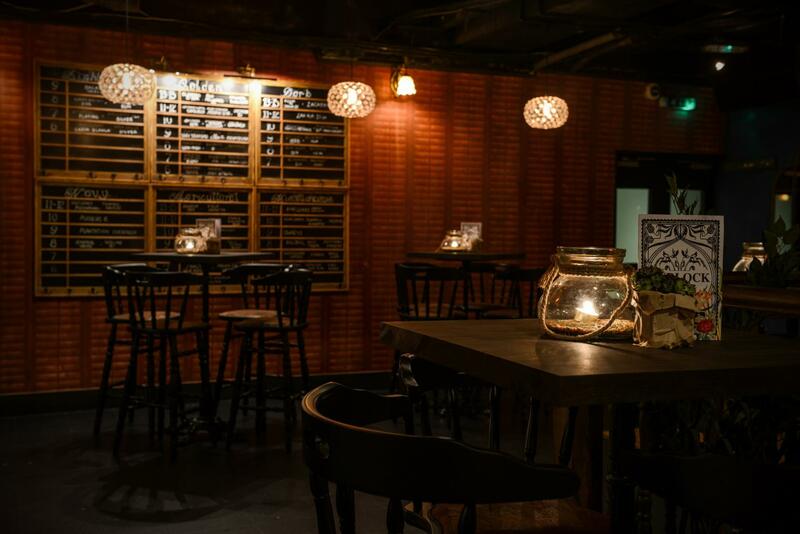 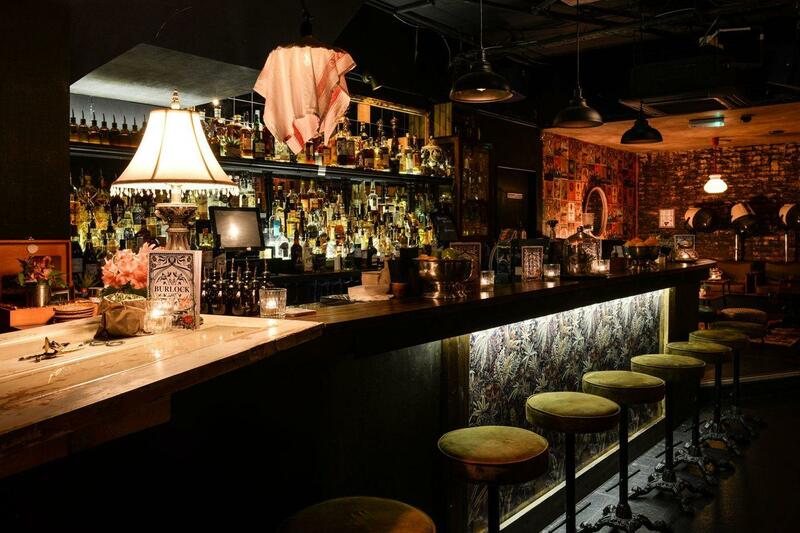 Burlock Rum Bar is an underground rum haven, situated on Duke Street and adjacent to the famous Selfridges. 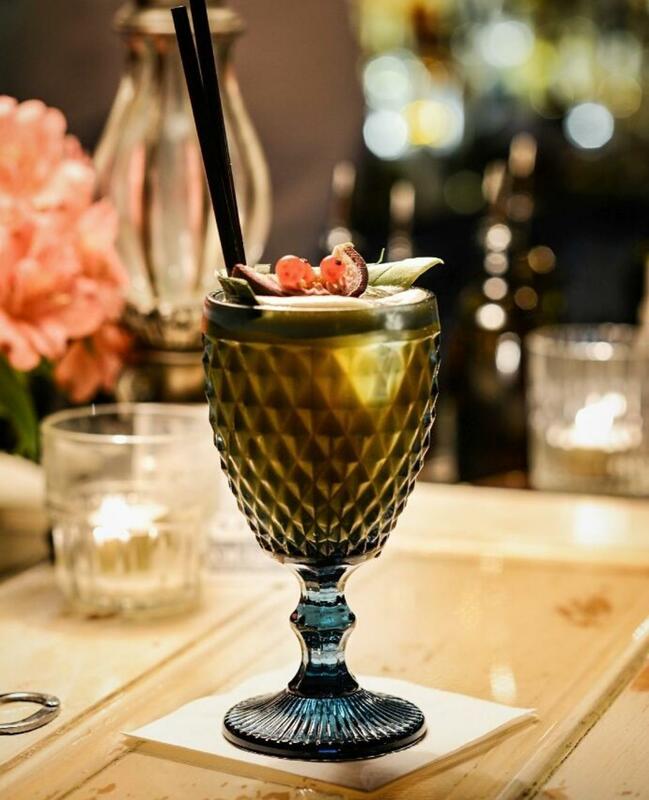 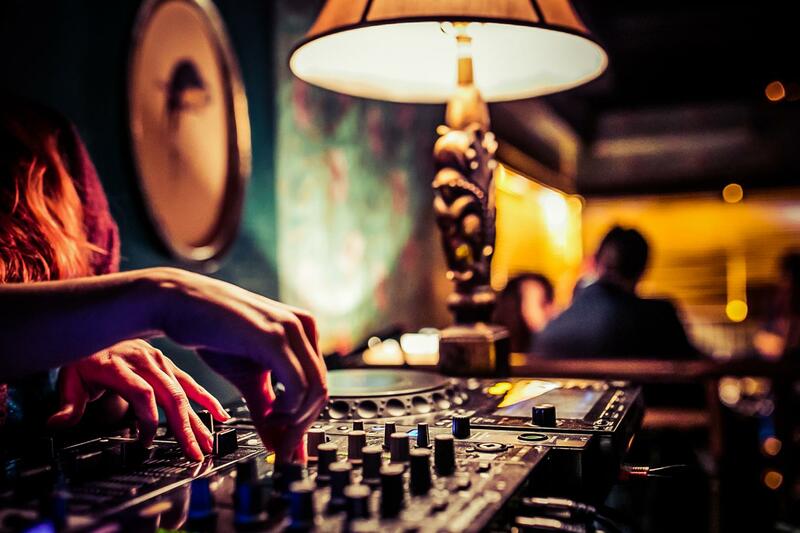 Inspired by Cuba’s rich rum history, featuring vintage prints, a sipping salon with authentic retro hairdryers, we also feature a grand house veranda which is perfect for larger groups who are looking to make their event a little more exclusive.